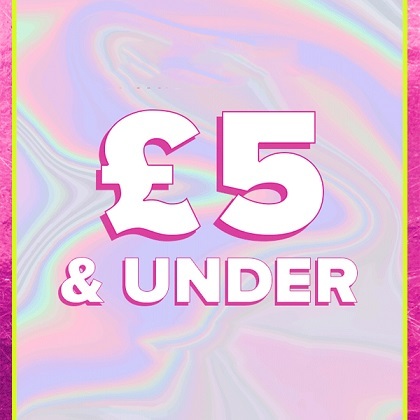 Shop the £5 and under rail at Select and grab yourself some fabulous bargains. Snap up embroidered jeggings for £3.50, crinkle maxi skirts for £4.00, cropped hoodies at £4.90, tie front shirts at £4.00 and a whole lot more. In hues of red, khaki, navy and aubergine, find your transitional wardrobe heroes for less.